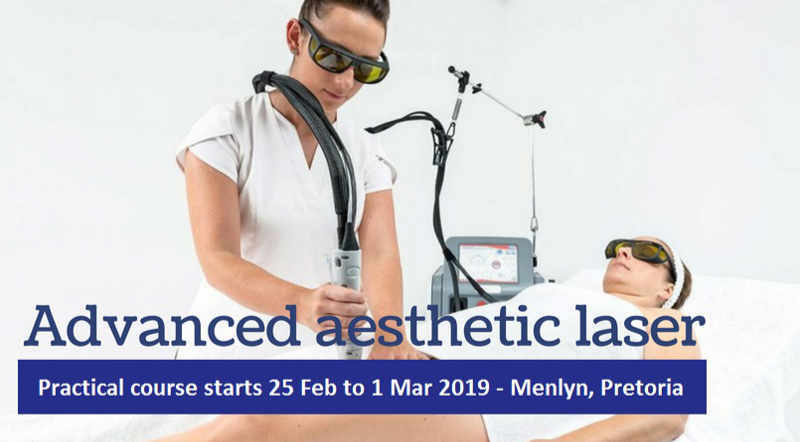 Advanced Laser Therapist Course – Pretoria Feb. 2019 brought to you by LASERCOLLEGE.ORG. Practical-oriented up-to-date training for aesthetic laser therapists. This course is brought to you by LaserCollege in partership with Beautiko College. Laser parameters and how to apply them in practice. How to conduct a consultation. Important considerations when buying equipment.